Join Ron Charles, the fiction editor of The Washington Post, for an in-depth discussion with critically acclaimed poet Ada Limón. The Life of a Poet series offers a rare opportunity to consider a writer’s entire career and explore the major events that have shaped their work. Readings from the work are interspersed throughout the conversation. A book signing will follow. 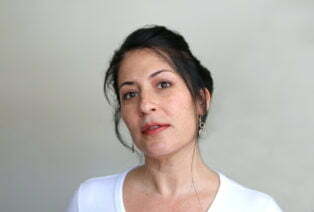 Ada Limón is the author of five books of poetry, including “Bright Dead Things,” which was named a finalist for the 2015 National Book Award in Poetry, a finalist for the Kingsley Tufts Poetry Award, a finalist for the 2016 National Book Critics Circle Award, and one of the Top Ten Poetry Books of the Year by The New York Times. 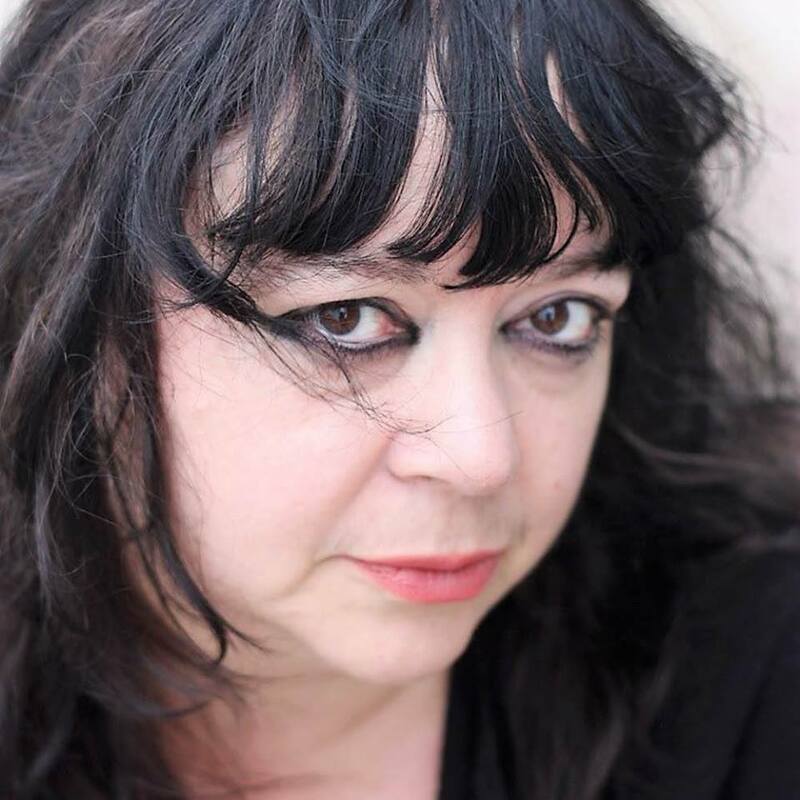 Her other books include “Lucky Wreck,” “This Big Fake World” and “Sharks in the Rivers.” Her new collection, “The Carrying,” was released by Milkweed Editions in August of 2018 and has been called “her best yet” by NPR, “remarkable” by The New York Times, “exquisite” by the Washington Post, and one of the Ten Titles to Pick Up Now by O Magazine. She serves on the faculty of Queens University of Charlotte Low Residency M.F.A program, and the 24Pearl Street online program for the Provincetown Fine Arts Work Center. She also works as a freelance writer in Lexington, Kentucky. East City Bookshop will be selling books, and a book signing will take place after the event. Co-sponsored by Hill Center at the Old Naval Hospital, the Library of Congress, The Washington Post and the Capitol Hill Community Foundation.